Hexagon honeycomb, multi-patterned wall and floor tile. 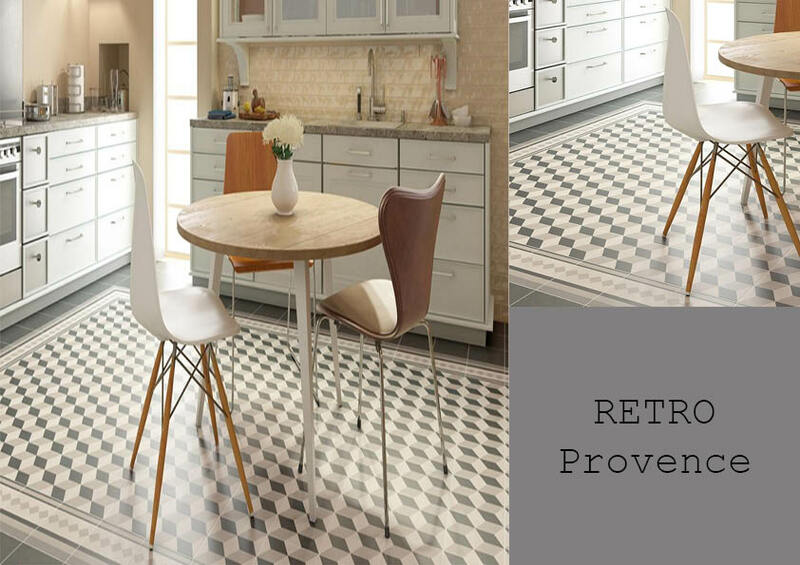 Bring a little style to your home with Retro Hexagon. This is the new shape of tiles for 2016. 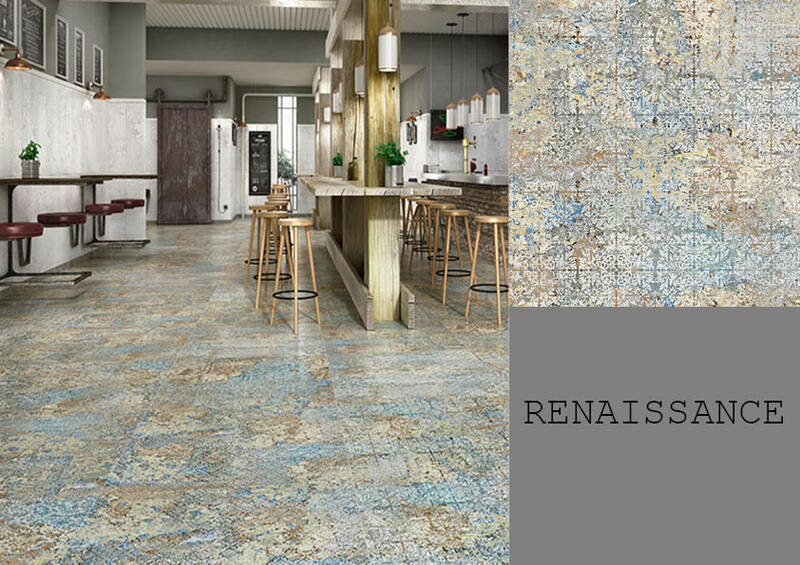 Soft texture with a hard porcelain surface. 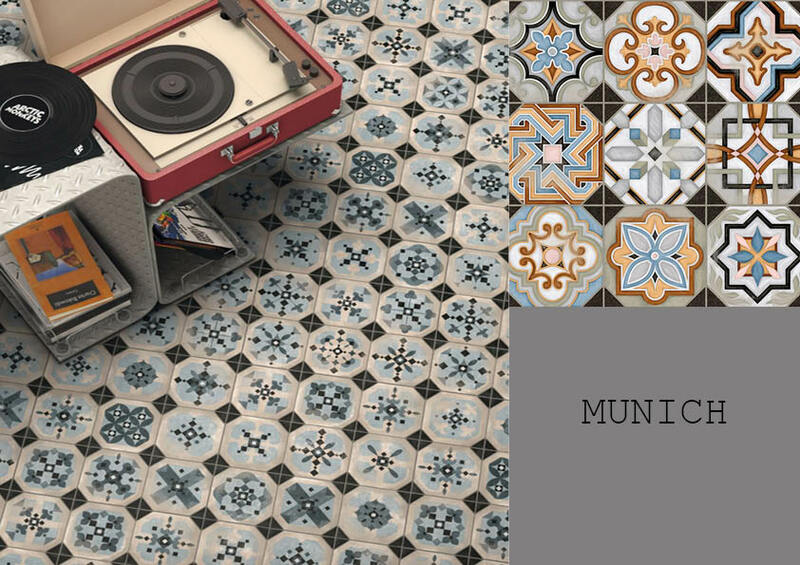 The Retro Hexagon Spanish porcelain is both a wall and floor tile. 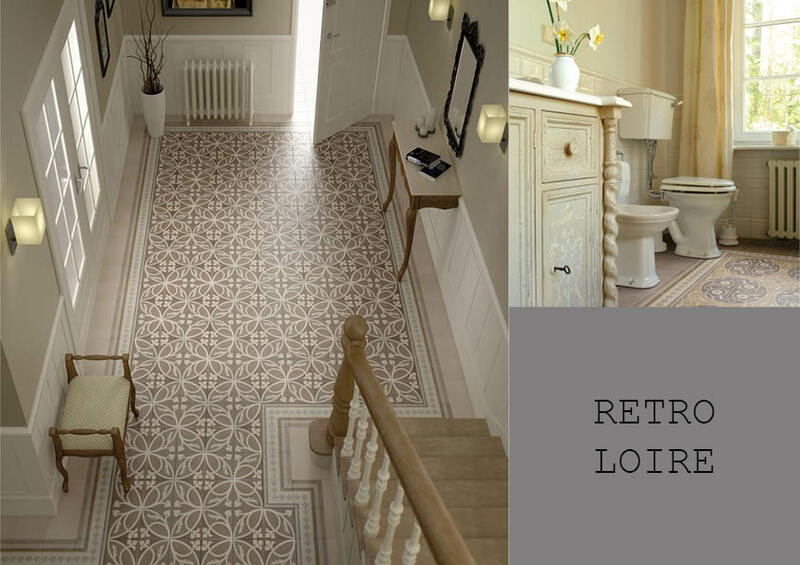 We advise a Mid Grey grout with our Retro Hexagon Tile but as always, the choice is up to you.